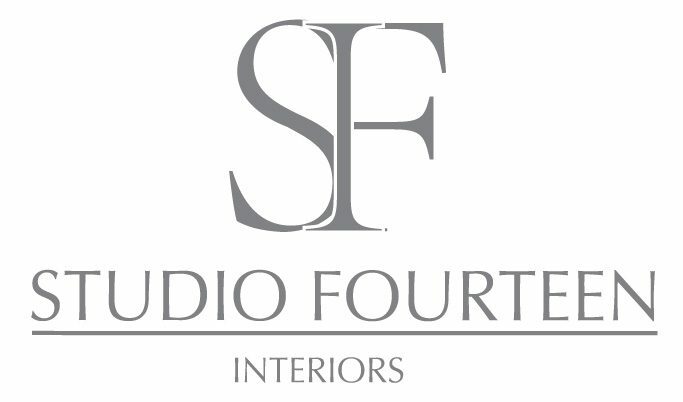 At Studio Fourteen we believe in a seamless process from concept to turn-key completion, a company borne-out of the desire to fulfil the potential success within the residential and commercial interior sectors. Our clients welcome our tailored and personal approach, working with the individual, family or company, focusing on you the client. We are not a company who chase every project and present endless portfolios, our approach is different… we want to deliver the perfect project for every client, dedicating our time and efforts where they are needed most, assuring you of the quality, timescale, communication and ultimately a project to be proud of. Studio Fourteen based in Worcestershire, a unique owner managed business where every decision and communication is with a single point of contact. Our ability and experience to plan, design, project manage and ultimately deliver across numerous interior sectors provides the endless opportunities to achieve the pinnacle of high-end design and quality. Our close network of designers, consultants, sub-contractors and specialists form a select team of professionals to support our delivery.